Unit A of QC Design School’s Home Staging course provides you with a full introduction to staging homes. Find out exactly what a home stager does and walk through a home staging project step-by-step. Learn how to create staged vignettes as finishing touches on your designs. 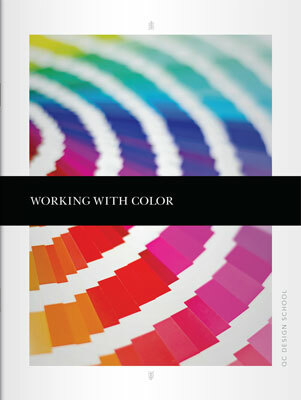 Develop an understanding of color theory and discover staging secrets for applying color throughout the home. This unit will enhance your understanding of color by teaching you how to mix watercolor paints to create new colors and how to apply color to the technical drawings you’ll create later in the course. As a home staging professional, your ultimate goal will be to create a living environment that is appealing to potential buyers. Learn what home staging involves, including procedures such as cleaning, repairing, rearranging and updating the home. Discover how marketing and psychology factor in to the process of staging homes, and develop the ability to look at a space from a buyer’s perspective. 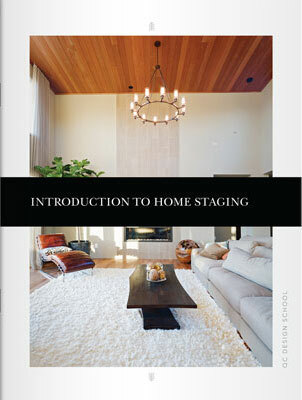 Explore every step of the home staging process and study the technique of creating staged vignettes. Color has a huge impact on how a potential buyers views a home. 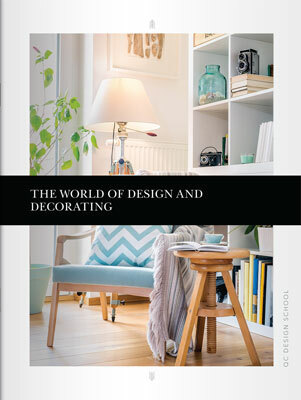 In this section, you’ll discover how color can be used to visually expand and enhance rooms. Study color psychology and learn how to create and apply a cohesive color palette. Combined with the understanding of home staging principles you developed in the previous section, content on advanced color theory will prepare you to revitalize your clients’ homes with fresh, appealing color palettes. 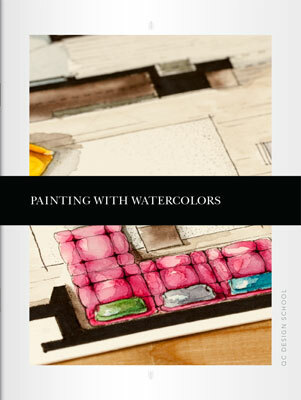 In this bonus online text, you’ll learn how to use the watercolor paints included in your course materials. Discover how to mix the basic colors included in your kit to create a vast range of hues, tints, tones and shades. Care for your brushes, paints and tools following the instructions in the text to ensure you gain as much use as possible from them. Your watercolor paints will help you understand the basics of color theory. You’ll also be able to use them to create stunning color-enhanced technical drawings later in the course.